Doctors Without Borders/Médecins Sans Frontières (MSF) is witnessing an unprecedented health and mental health emergency amongst the men, women and especially children kept in Moria camp, on Lesvos, Greece. MSF is calling for the emergency evacuation of all vulnerable people, especially children, to safe accommodation on the Greek mainland and within the European Union. The policy of containing asylum seekers on Greek islands has led to more than 9,000 people, a third of whom are children, being stuck indefinitely in the Moria camp that has a maximum capacity of 3,100 people. MSF teams are seeing multiple cases each week of teenagers who have attempted to commit suicide or self-harmed, and are responding to numerous critical incidents as a result of violence, child self-harm and lack of access to urgent medical care, highlighting significant gaps in the protection of children and other vulnerable people. Between February and June this year, in a group mental health activity for children (between 6-18 years), MSF teams observed that nearly a quarter of the children (18 of our 74) had self-harmed, attempted suicide or had thought about committing suicide. Other child patients suffer from elective mutism, panic attacks, anxiety, aggressive outbursts and constant nightmares. 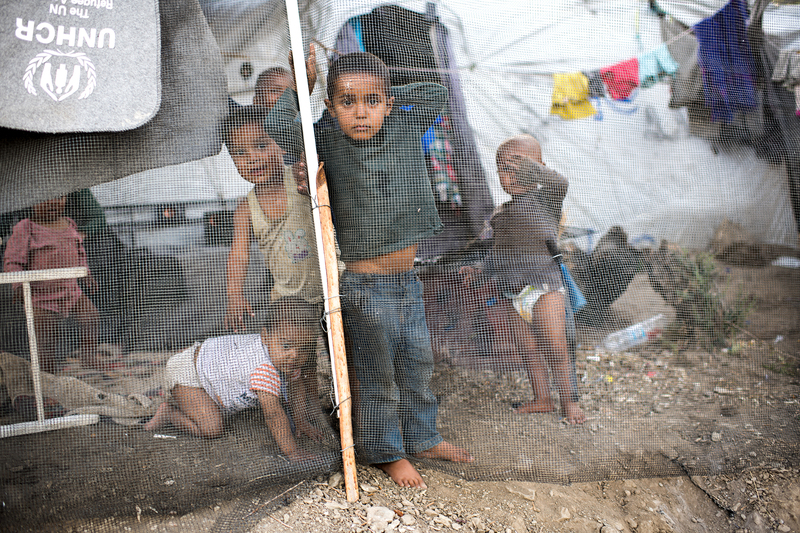 “These children come from countries in war, where they have experienced very extreme violence and trauma. Rather than receiving care and protection in Europe, they are instead subjected to ongoing fear, stress and episodes of further violence, including sexual violence,” says Dr. Declan Barry, MSF’s medical coordinator in Greece. “Moreover, the environment is unsafe and unsanitary, and as a result we see many cases of recurrent diarrhea and skin infections in children of all ages. At this level of overcrowding and unsanitary conditions, the risk of outbreaks is very high”. In the first two weeks of September alone, more than 1,500 people arrived on Lesvos, and with no space left, they are now sleeping without any shelter, without sufficient food and with extremely limited access to medical care. 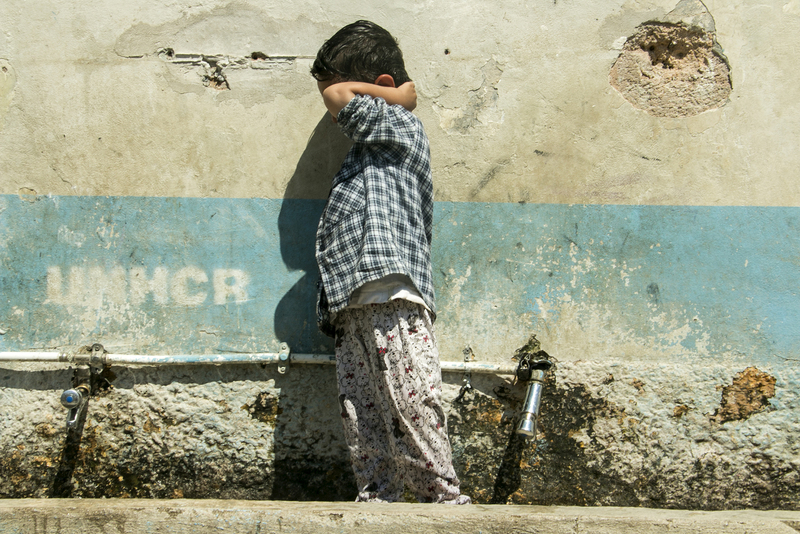 MSF has treated many children who have been identified by the hospital as needing care in Athens, however due to a lack of accommodation on the mainland, these children cannot access that care, and so are forced to live in an environment where their medical condition and mental health deteriorates. MSF has been working outside of Moria camp focusing on peadiatric, mental health for minors, and sexual and reproductive health since late 2017. MSF also runs a mental health clinic in Mytilene since October 2016.